Reduce overhead costs with cutting-edge modules that simplify and visualize long range planning and optimize resouce allocation. 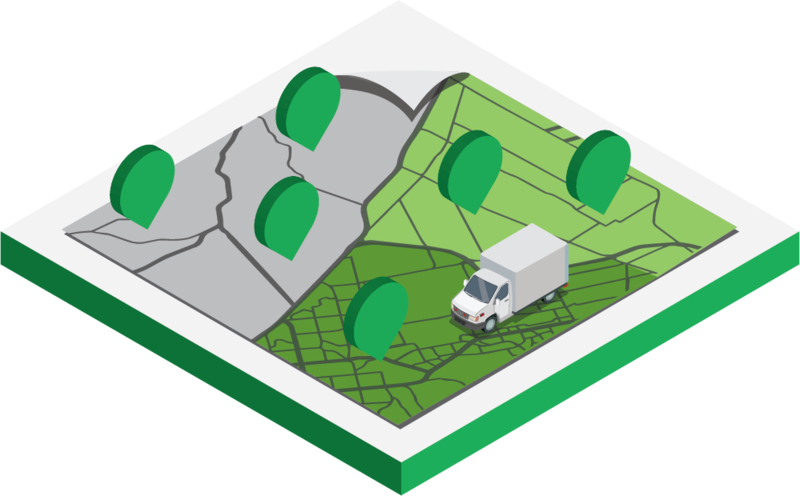 Optimize your territories with a planning module that determines the optimal size of your service area, forecasts territory revenue, and detect areas to grow or consolidate. Lower operating costs with a long-range planning module that optimizes the distribution of work across days and resources. 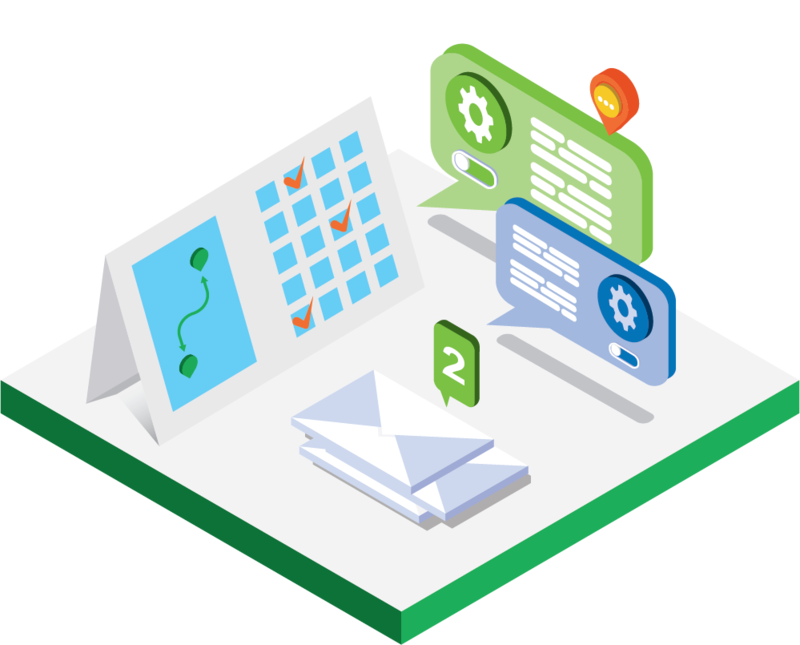 Deliver optimal service with a module that builds an accurate, comprehensive roster for quick planning and management. 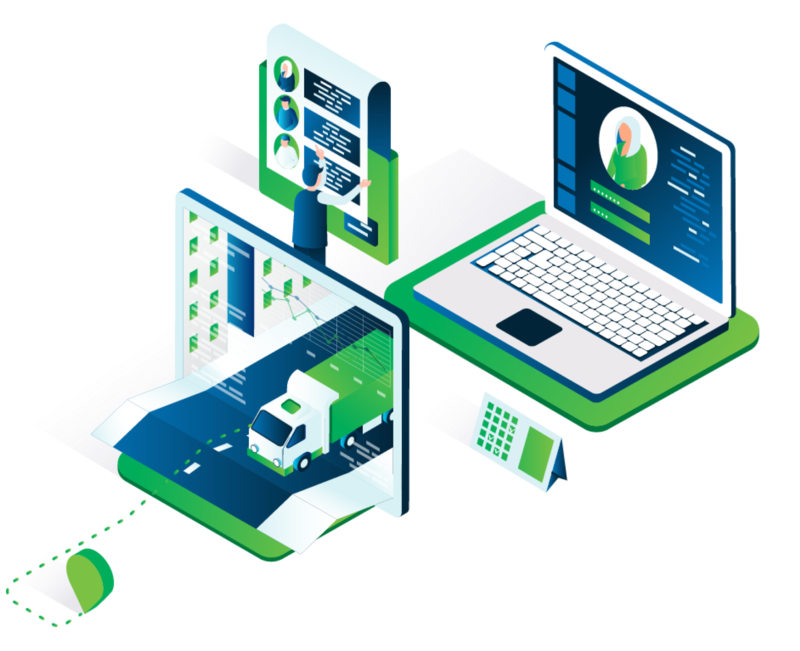 Scale up your fleet management solution by adding the module that are relevant to your business needs. 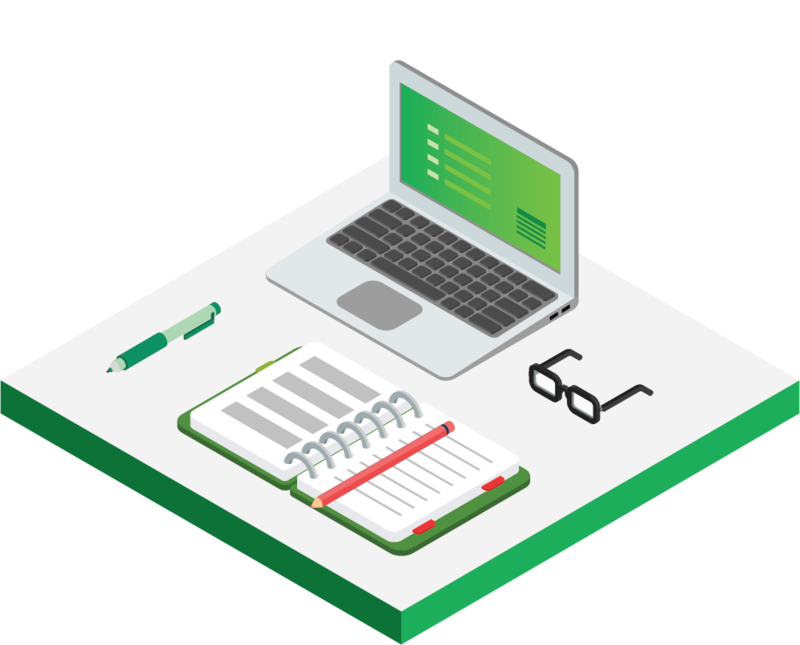 Our modules are as unique as your business and operate according to your business model using our operations optimization engine. 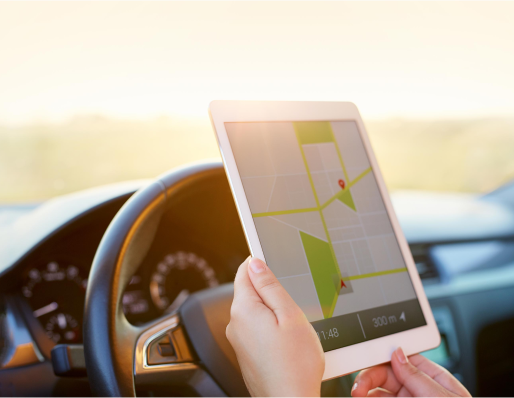 Receive 360* visibility into your entire operations – from fleet management, driver safety to compliance and asset optimization.